Pall Mall Court is housed in a 1960's Grade II listed building. 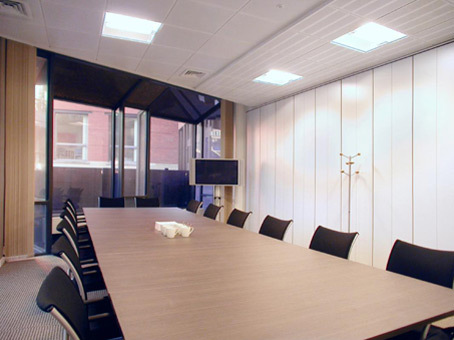 If you are working in the financial sector, Regus's Pall Mall Court couldn’t be a better location as it is adjacent to Manchester’s major financial institutions. 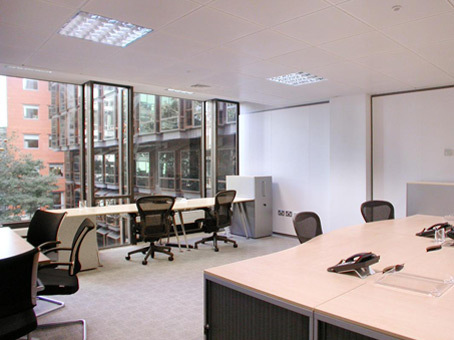 The office spaces are fully air conditioned, making them a comfortable place to work. 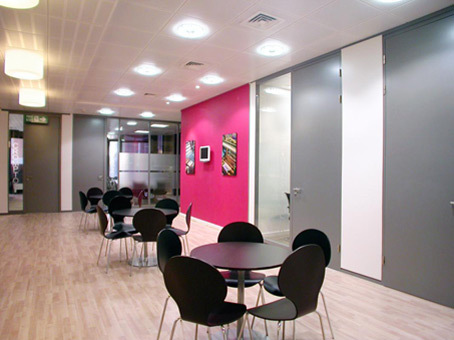 Onsite you will also be able to take advantage of meeting rooms, fast connections to the Internet, a staffed reception area, business lounges, 24-hour access and around-the-clock security.